Having an M.B.A., can increase physicians' comfort in using spreadsheets and developing the financial analysis needed to make practice-related investment decisions. 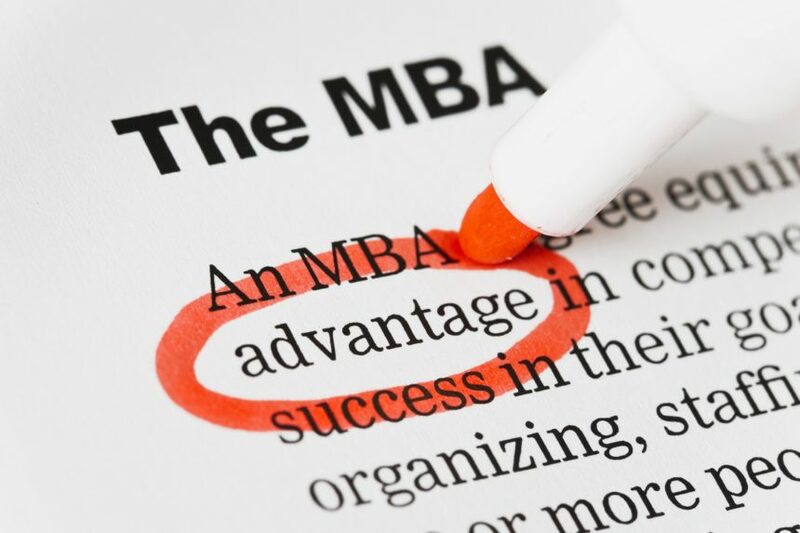 HealthDay News — Having a Master of Business Administration degree (M.B.A.) can help doctors with important, practice-related decisions, according to a report published recently in Physician Practice. “Health care is a business, and until you understand the language of business, it’s hard to do business in health care,” says Rich Joseph, M.D., M.B.A., a resident at Boston’s Brigham and Women’s Hospital, adding that there is still a gap in medical education’s ability to keep up the demands of health care delivery today.